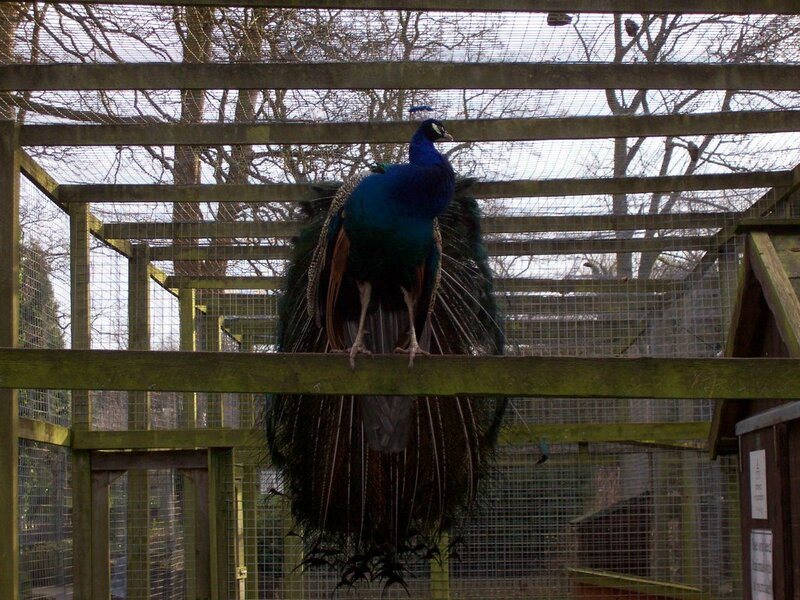 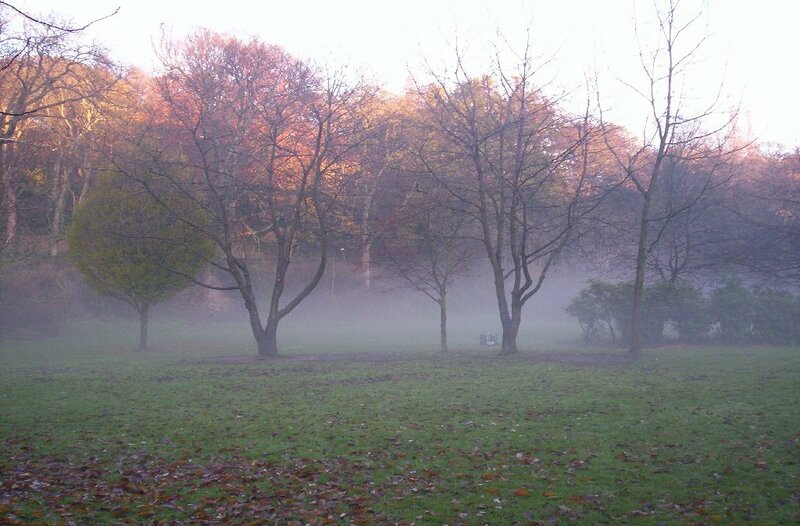 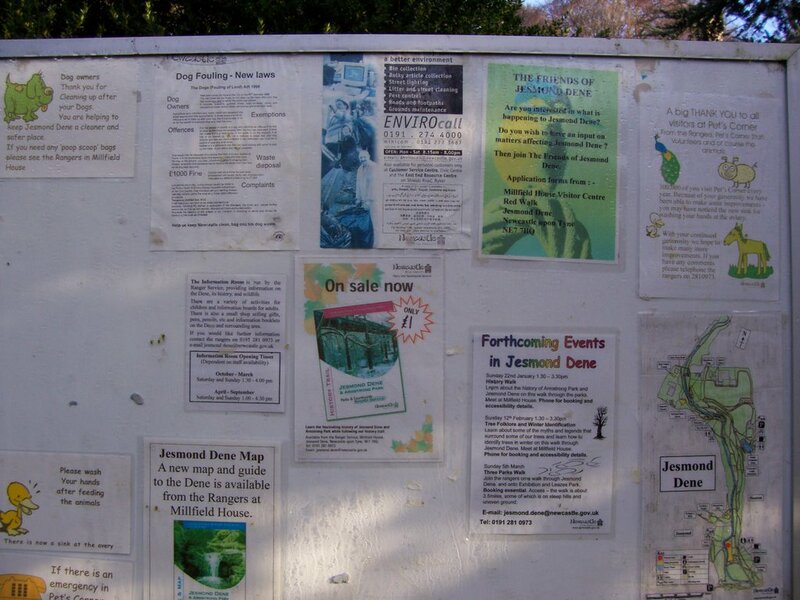 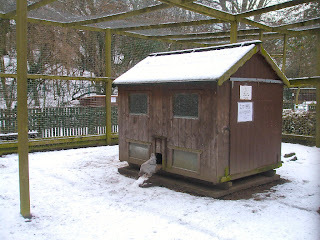 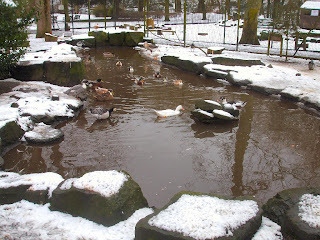 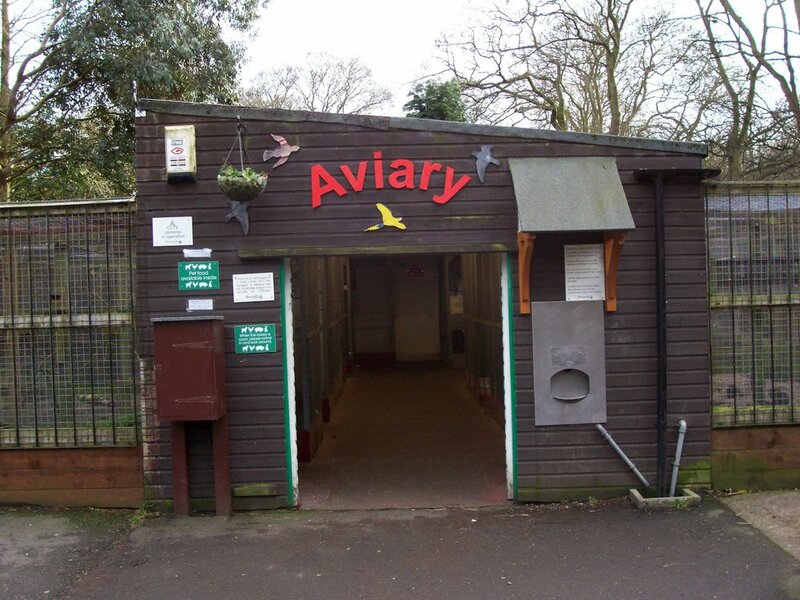 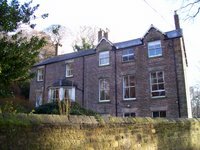 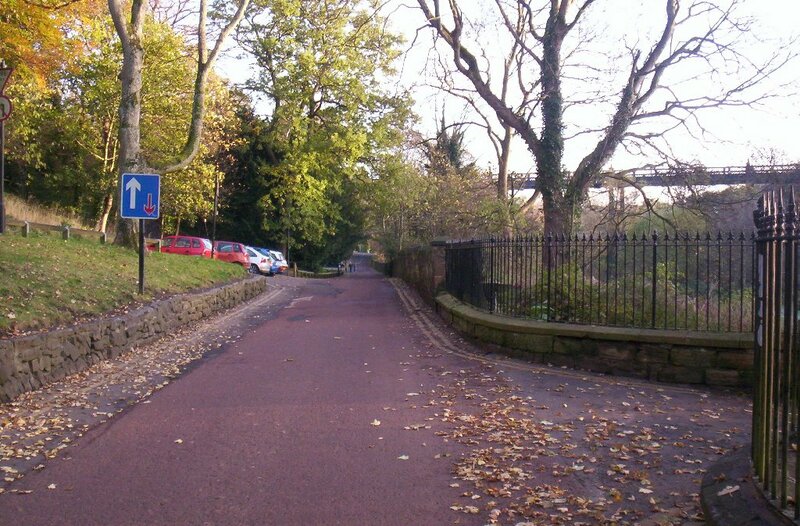 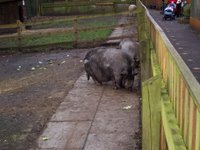 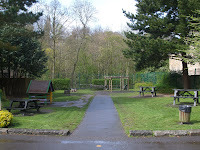 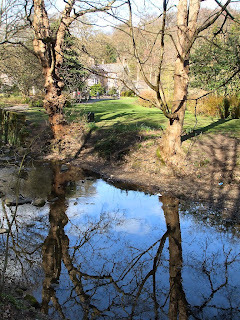 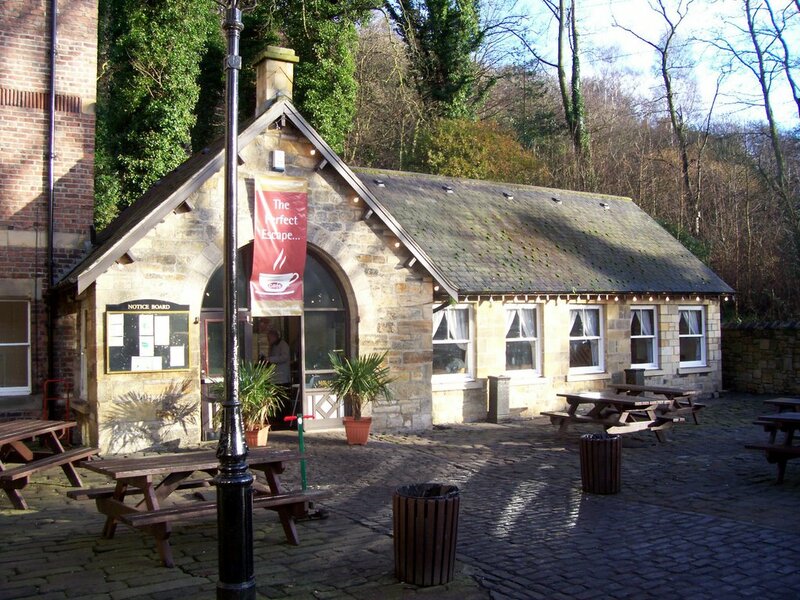 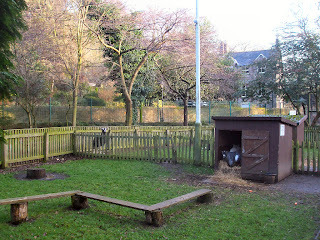 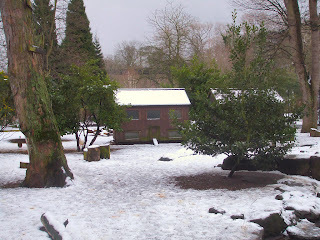 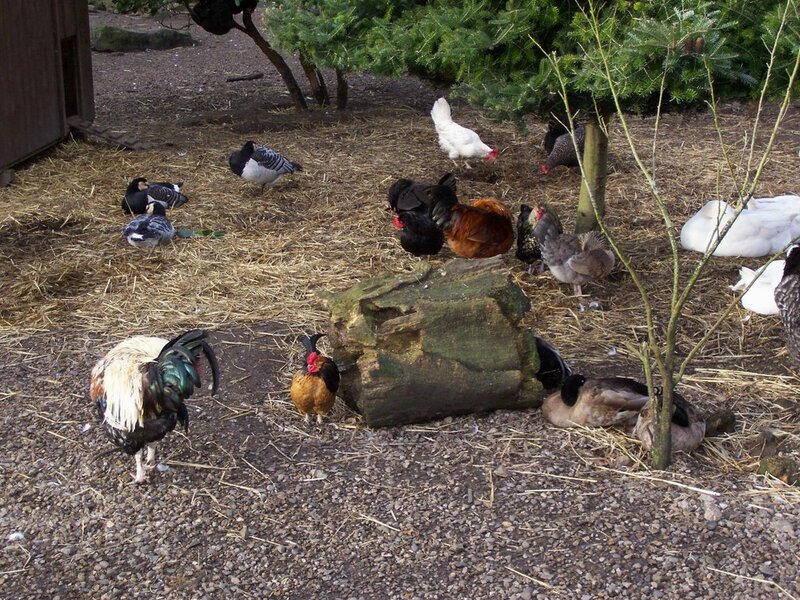 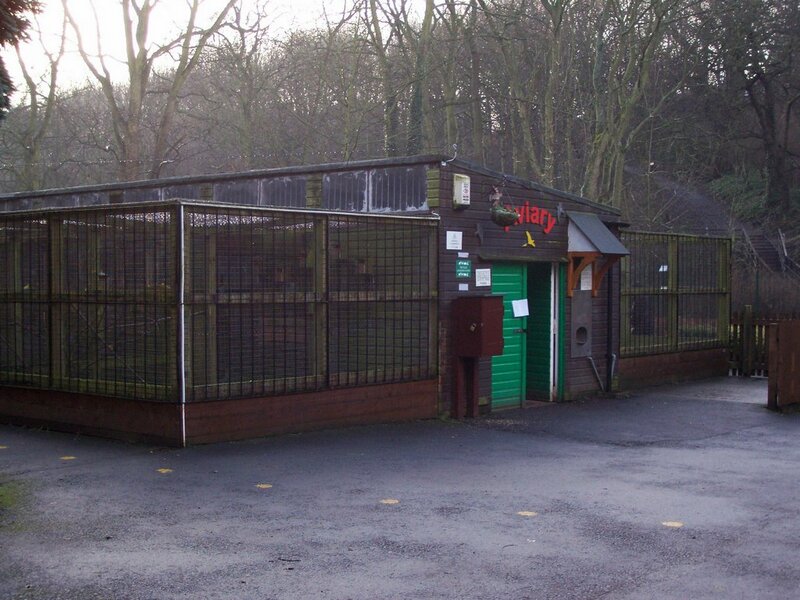 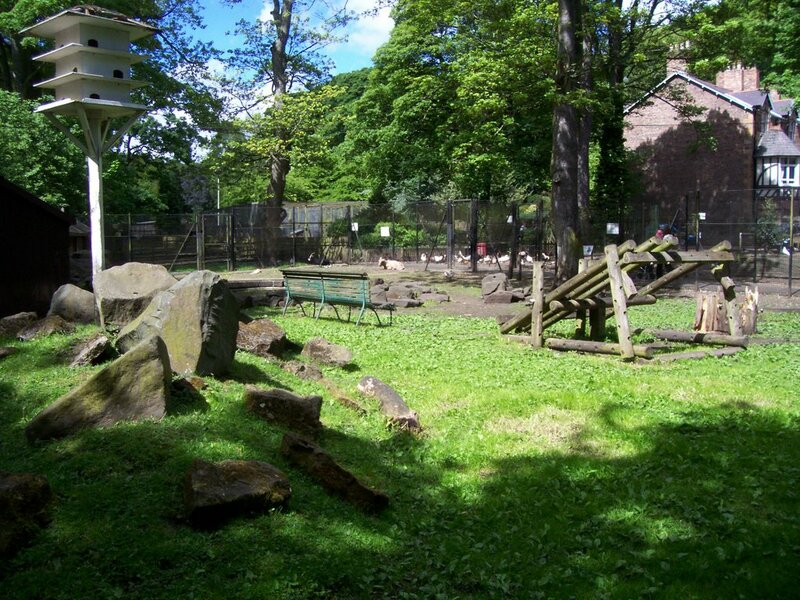 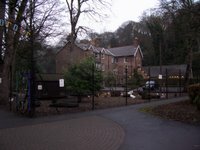 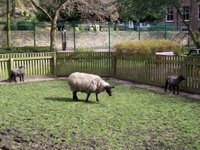 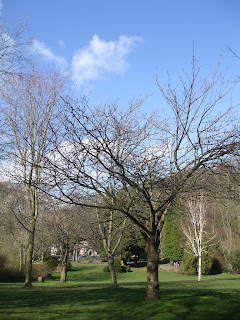 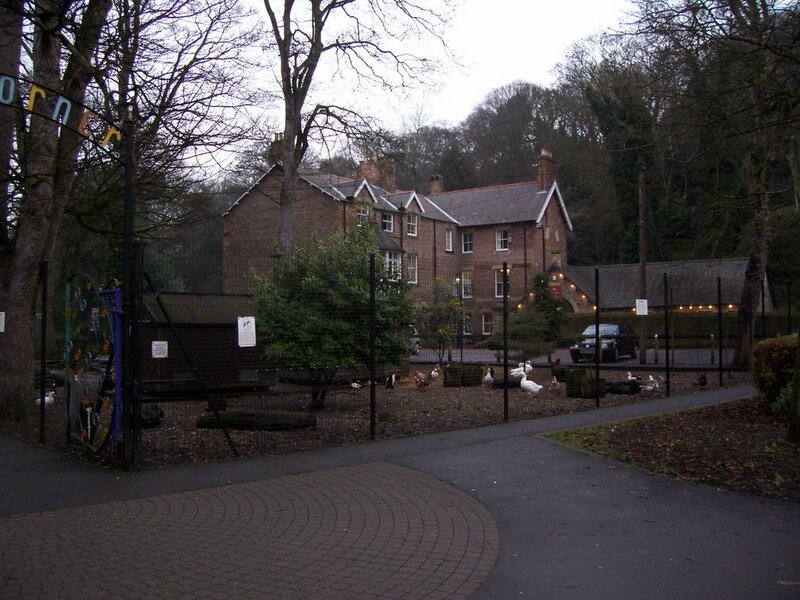 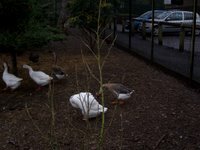 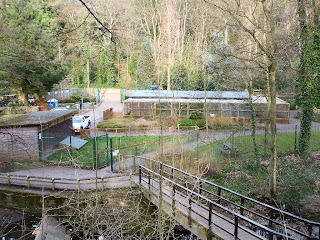 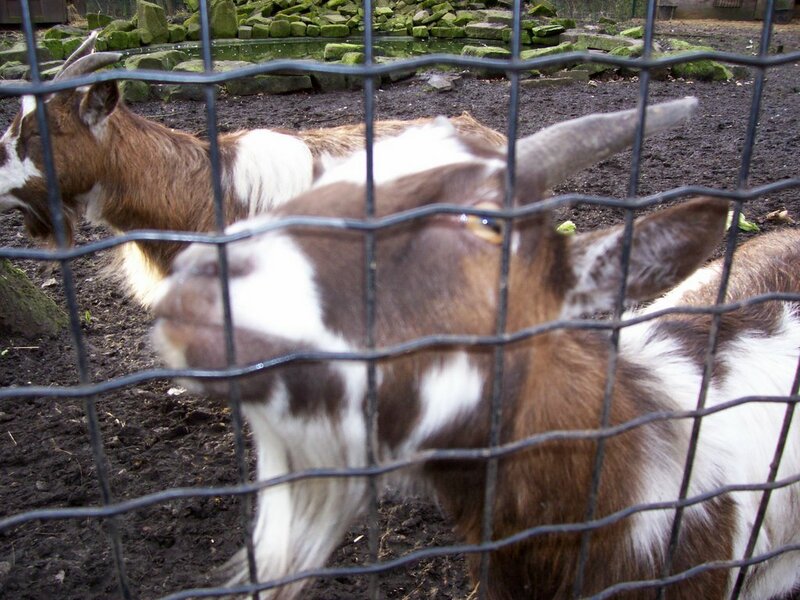 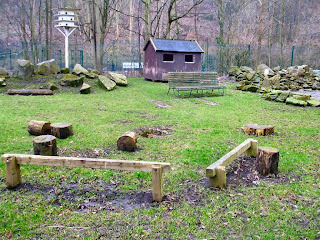 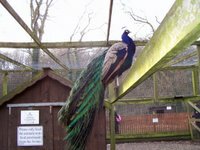 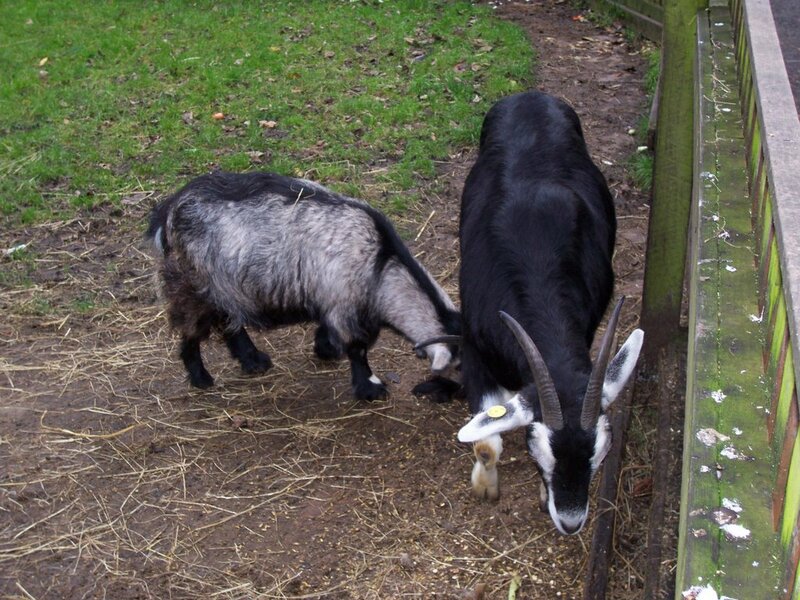 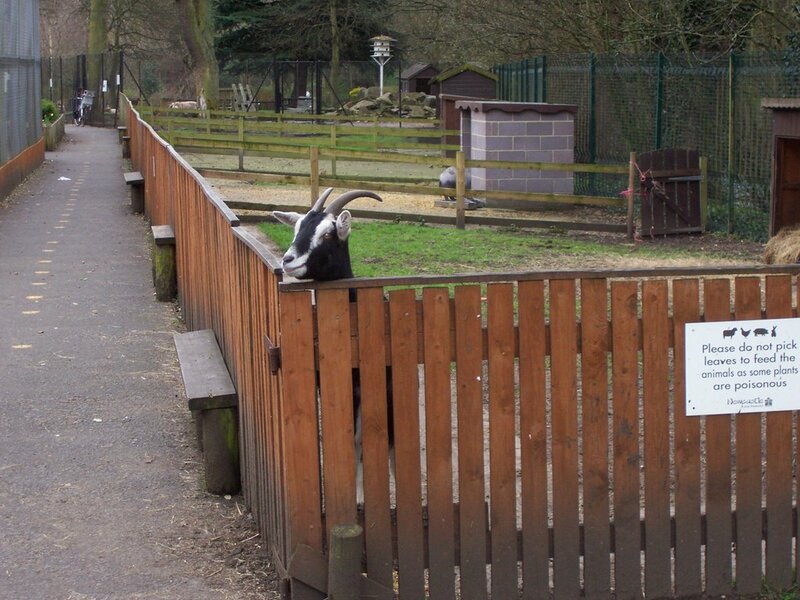 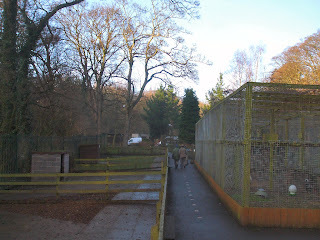 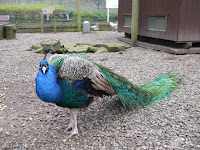 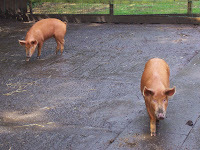 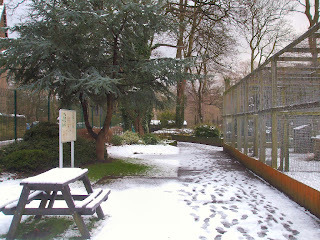 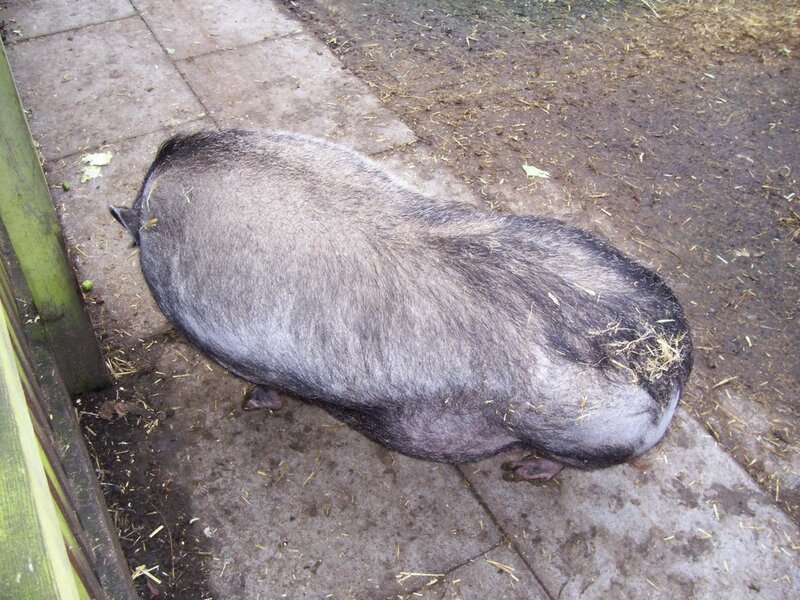 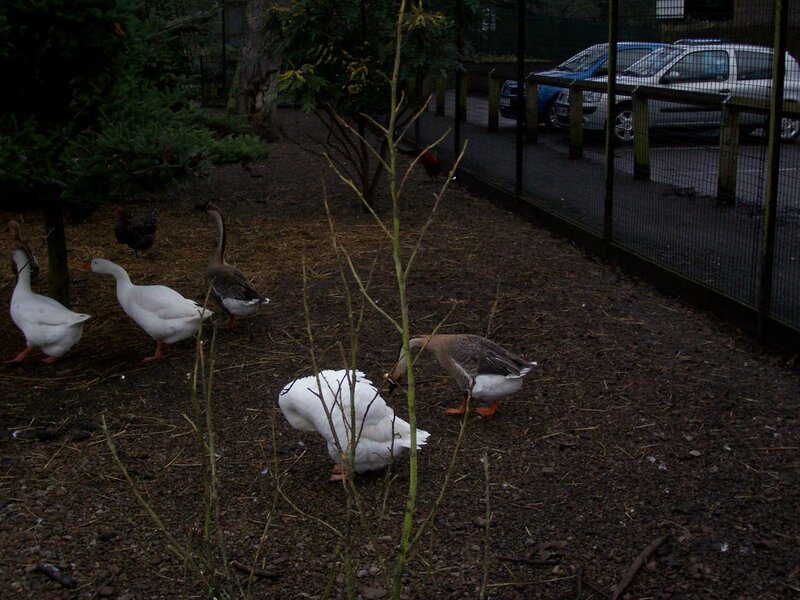 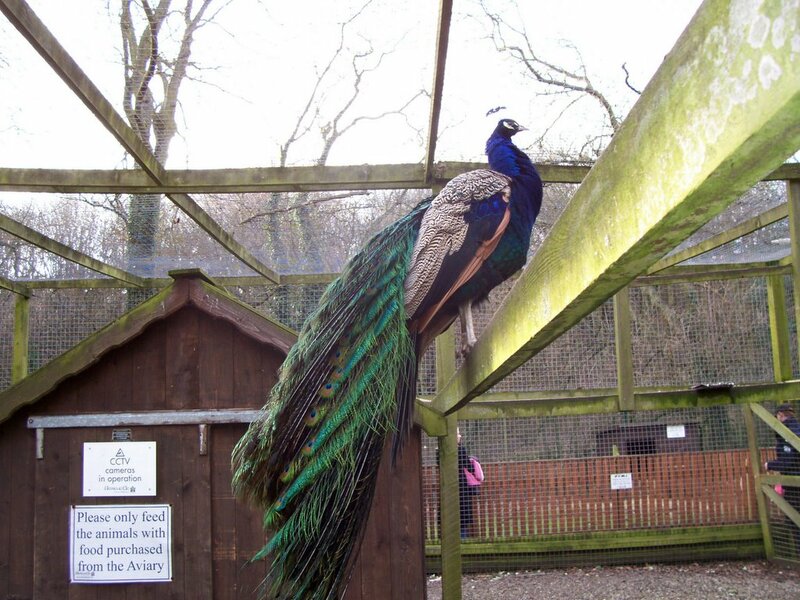 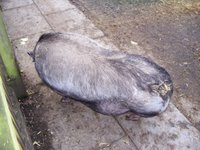 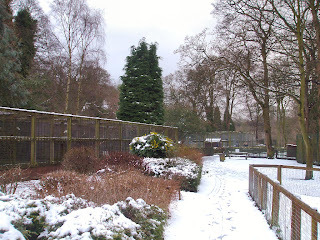 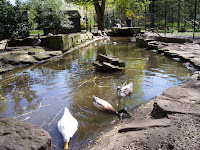 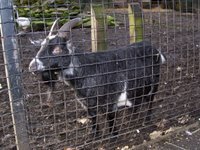 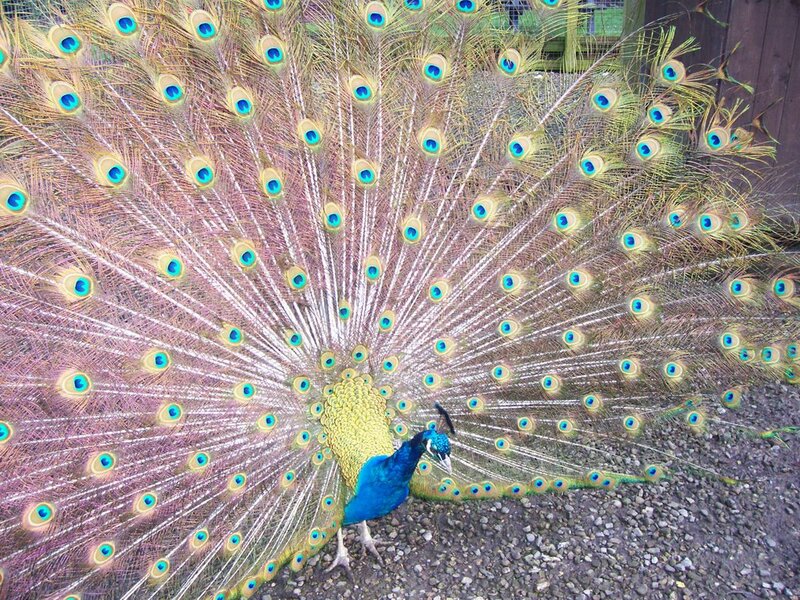 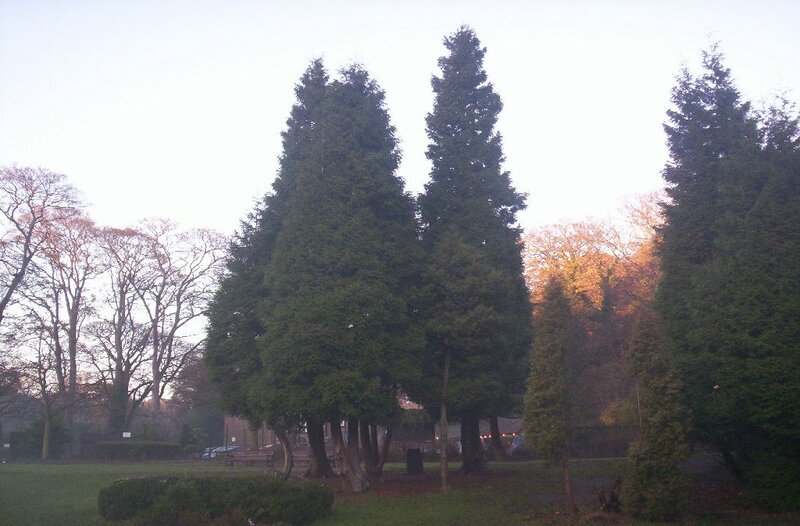 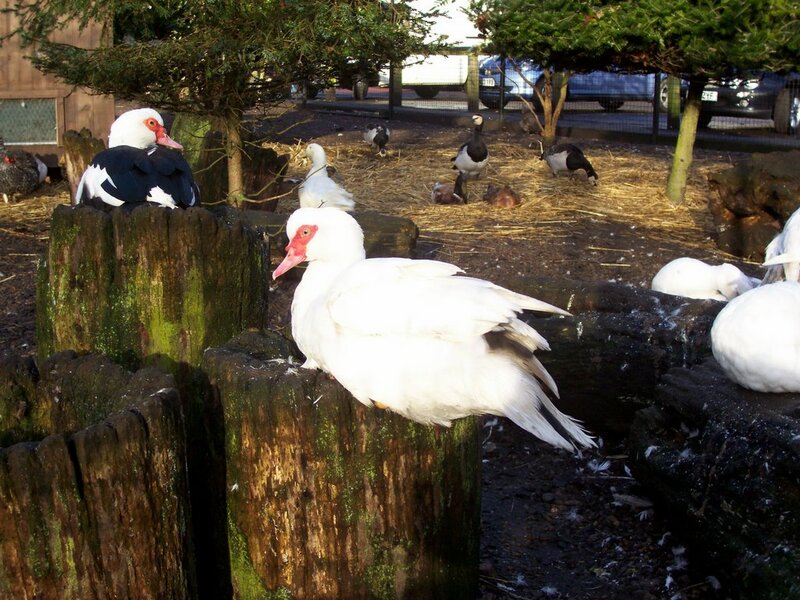 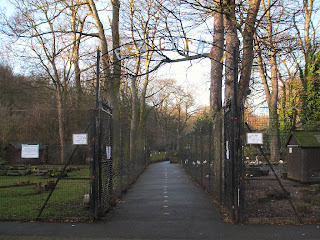 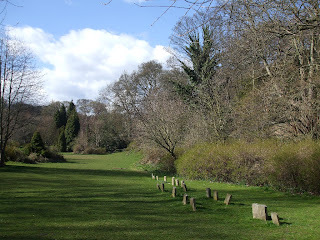 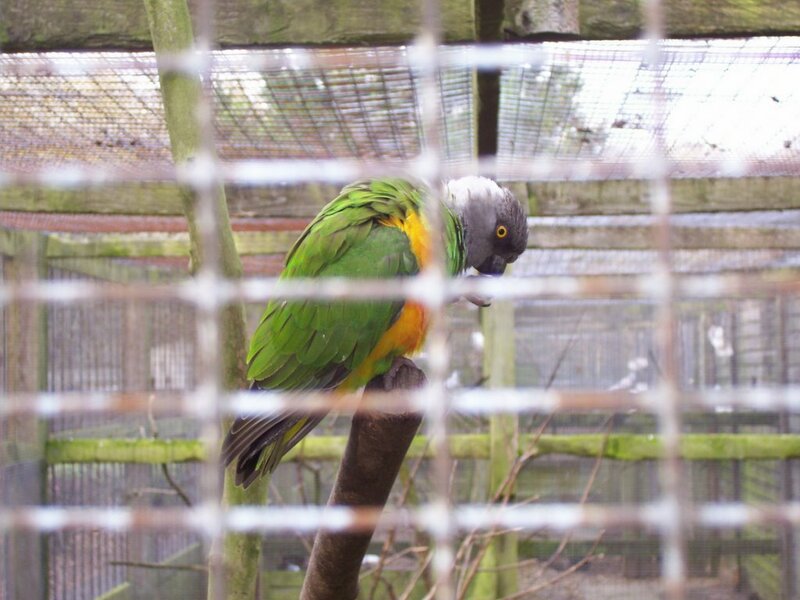 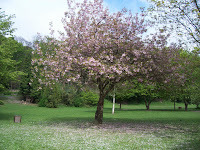 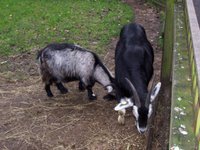 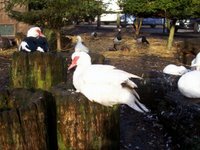 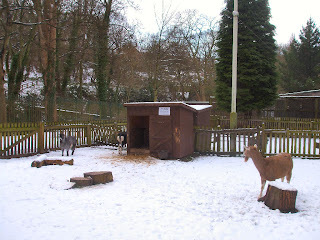 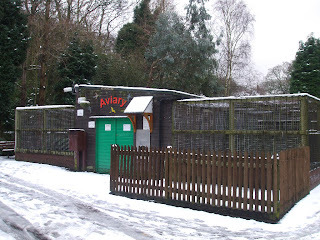 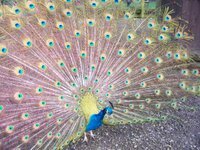 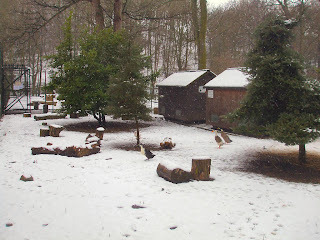 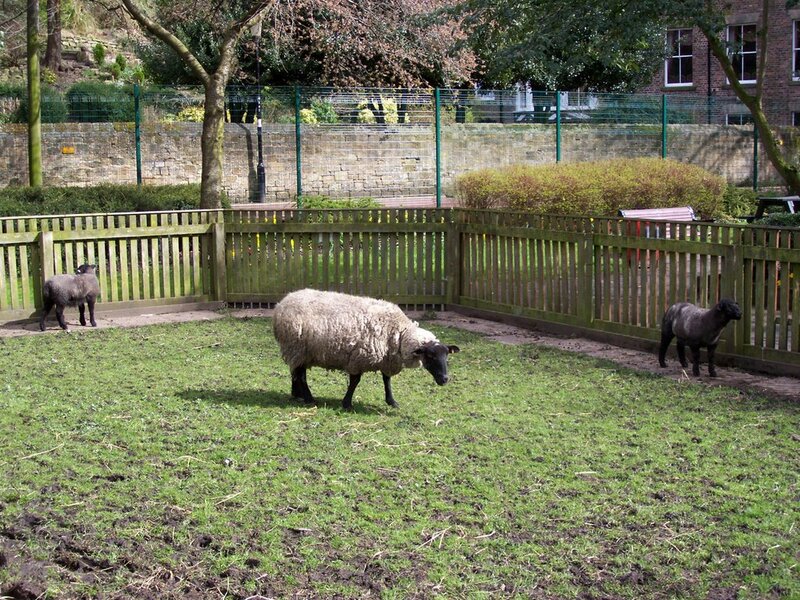 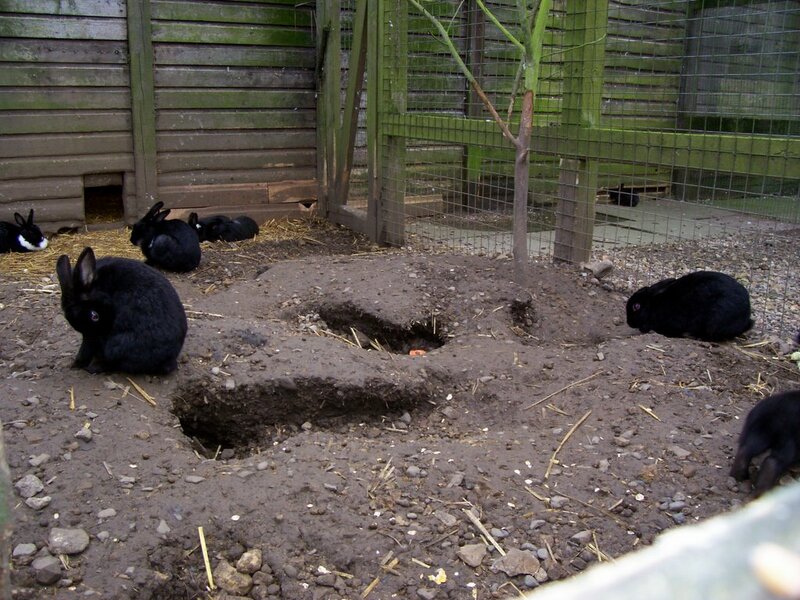 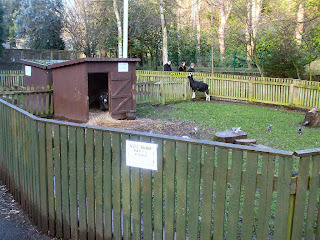 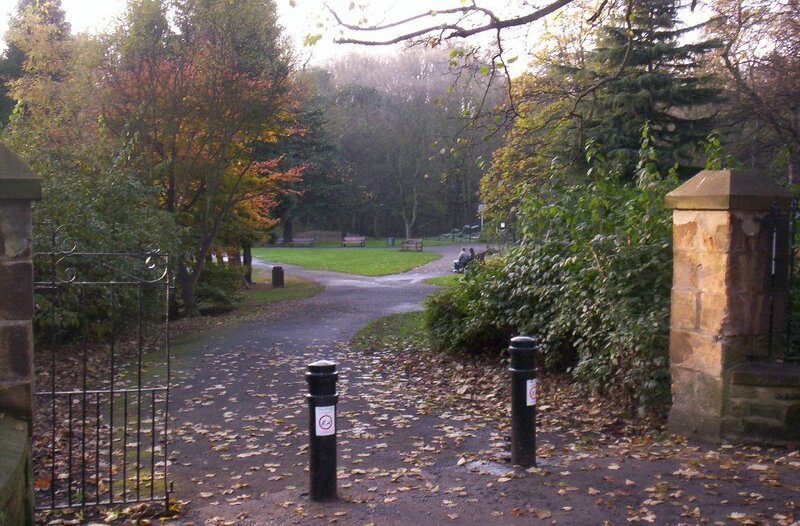 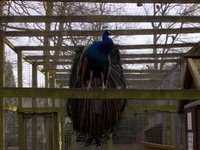 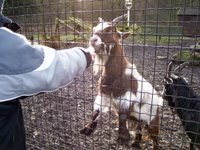 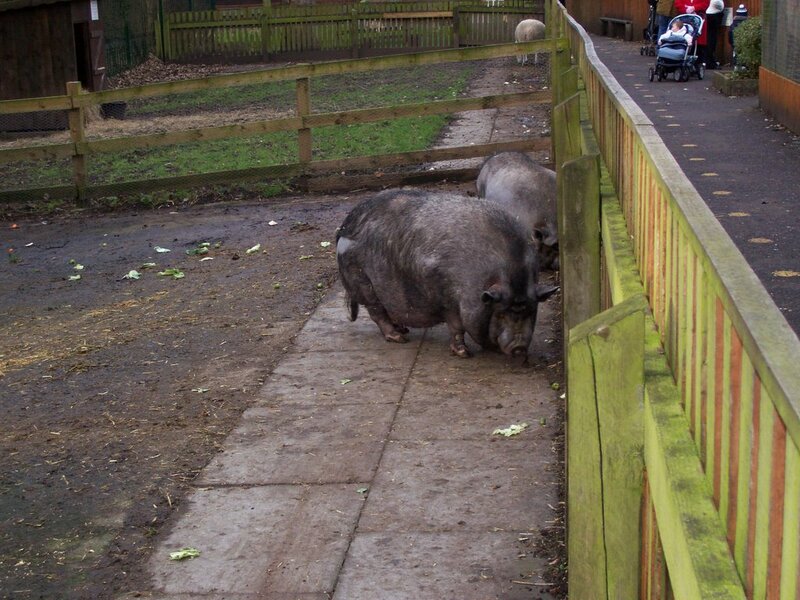 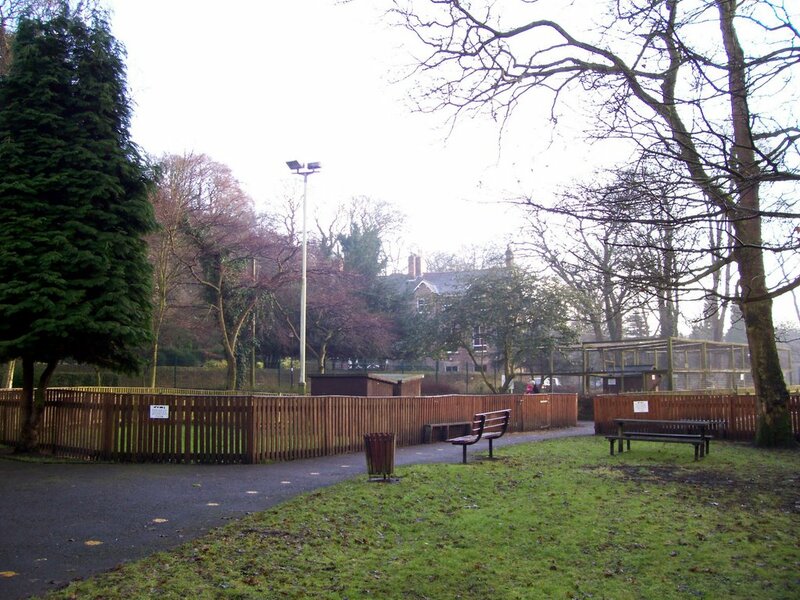 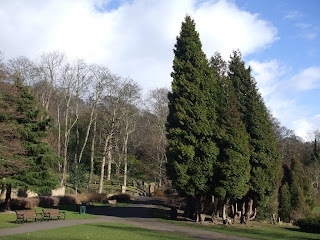 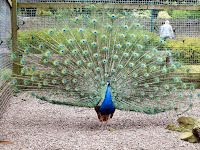 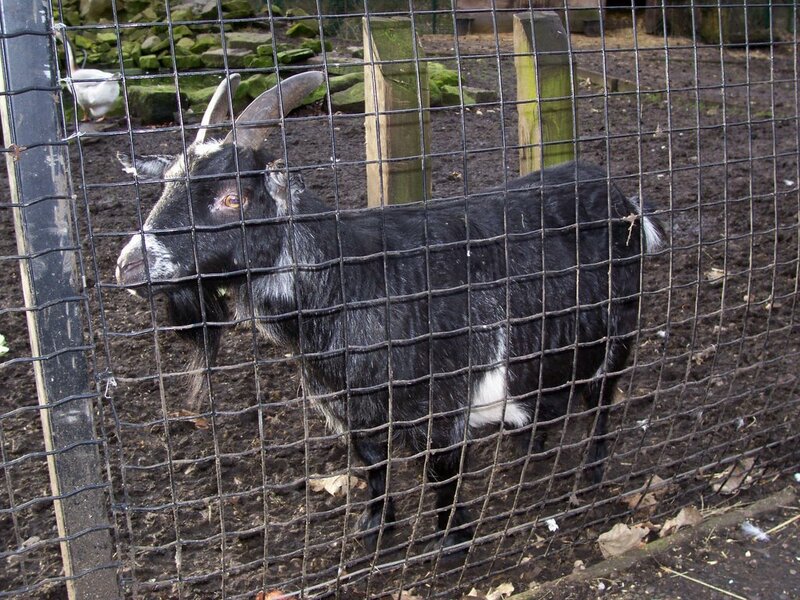 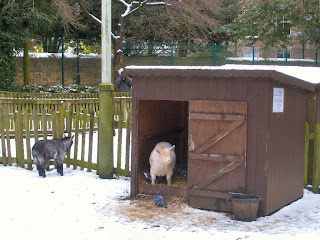 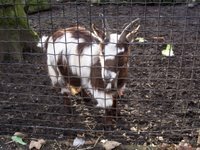 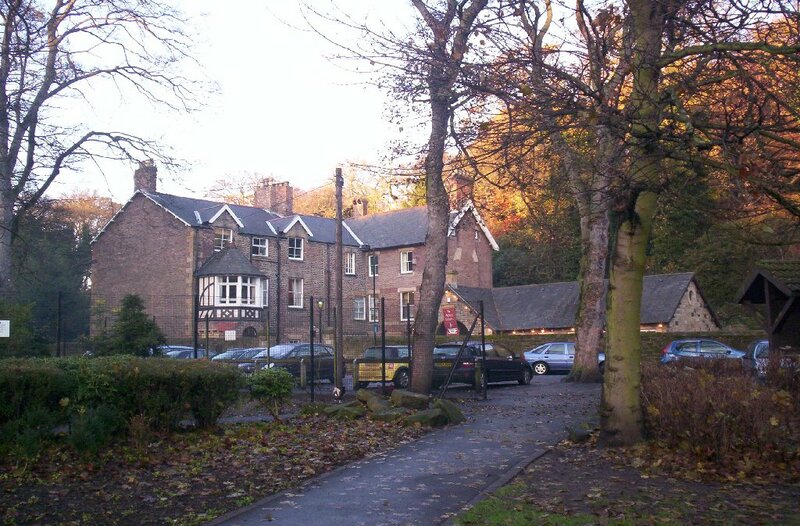 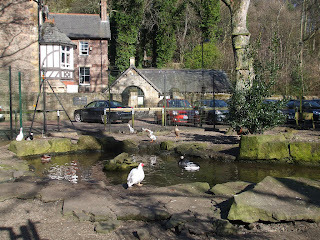 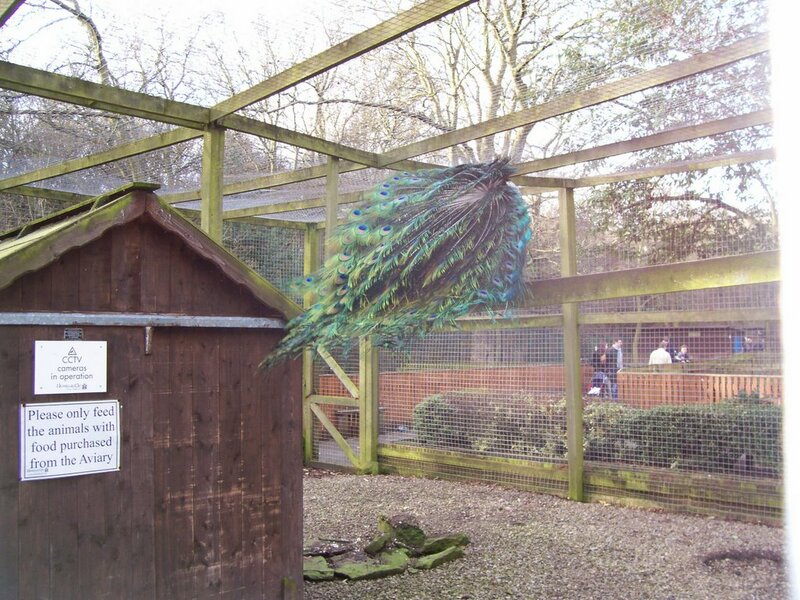 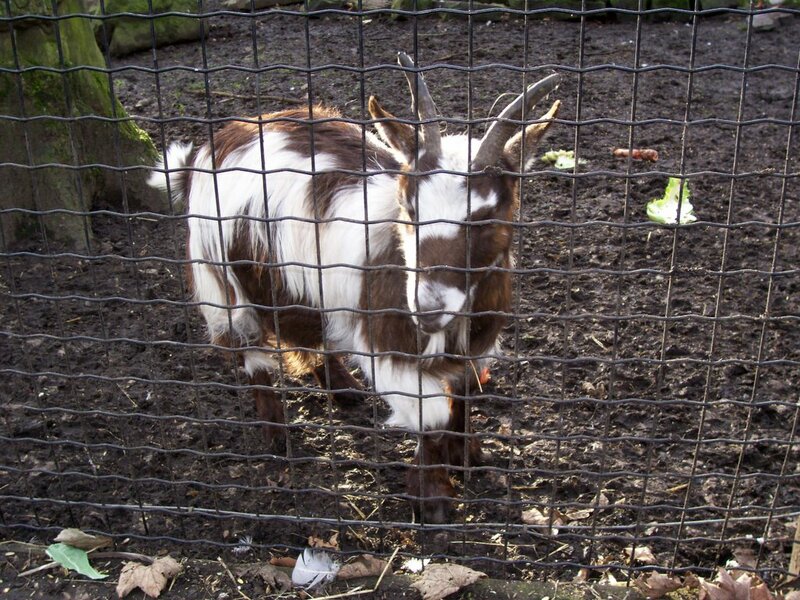 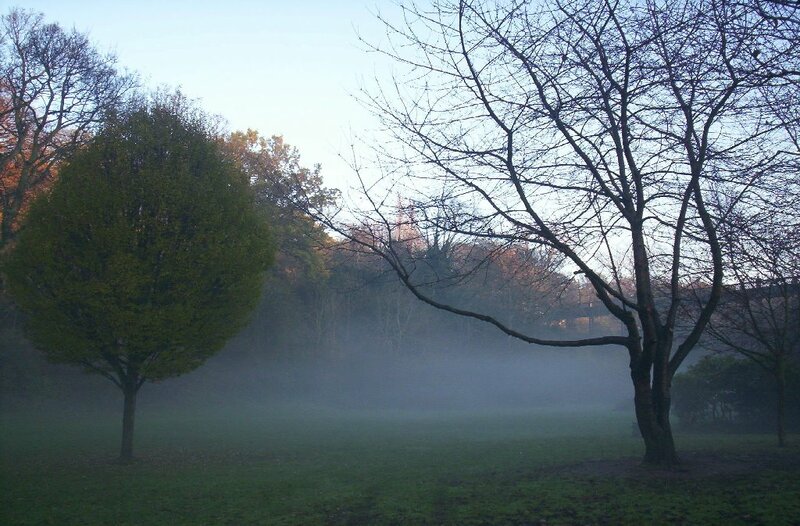 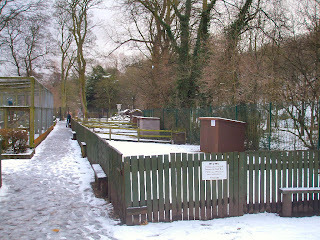 Pets Corner is a petting zoo set in the heart of Jesmond Dene. 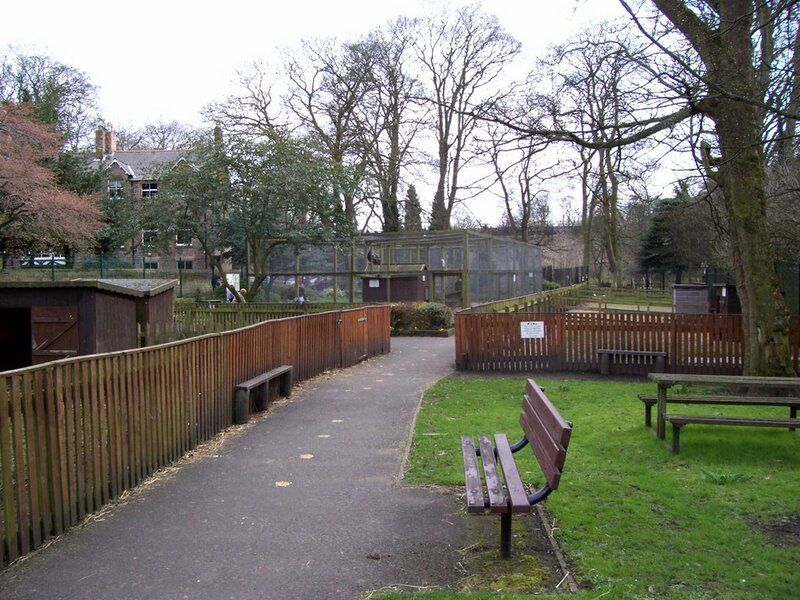 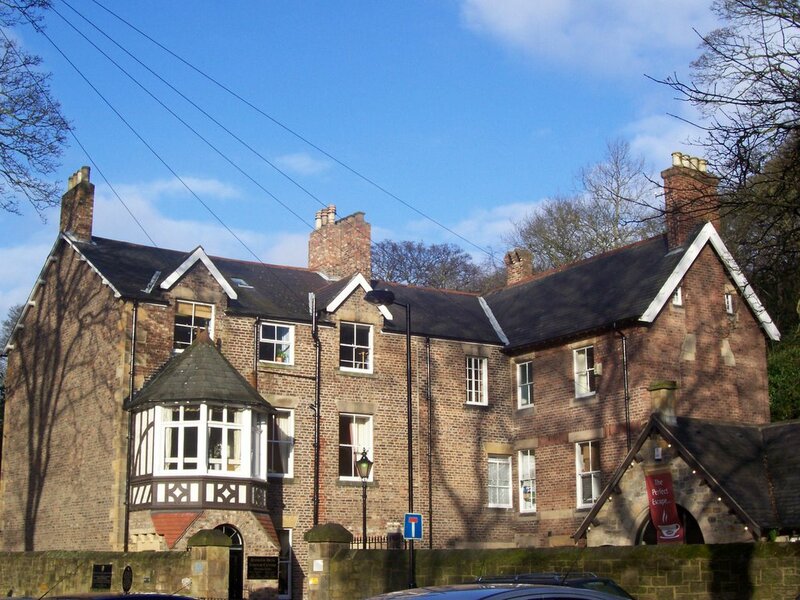 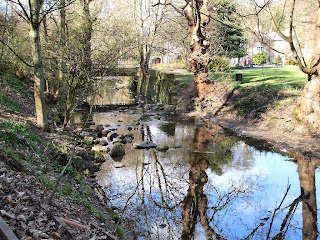 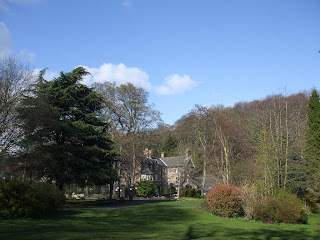 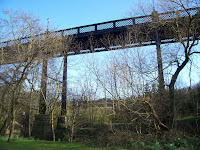 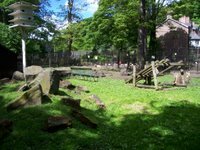 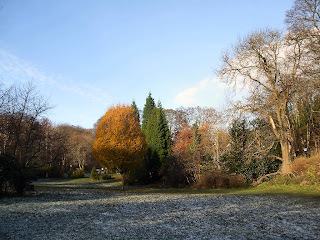 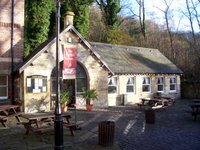 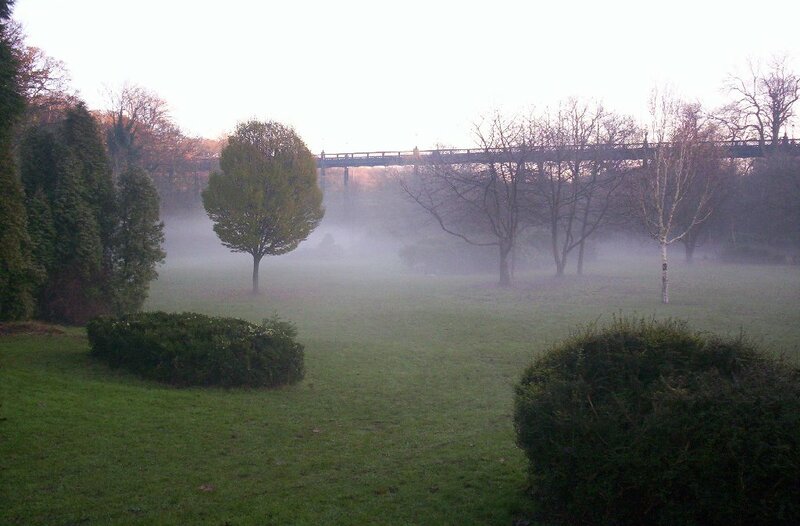 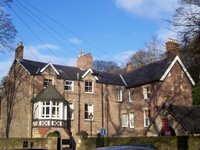 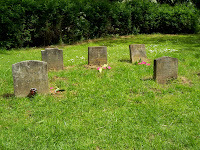 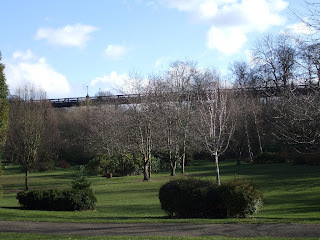 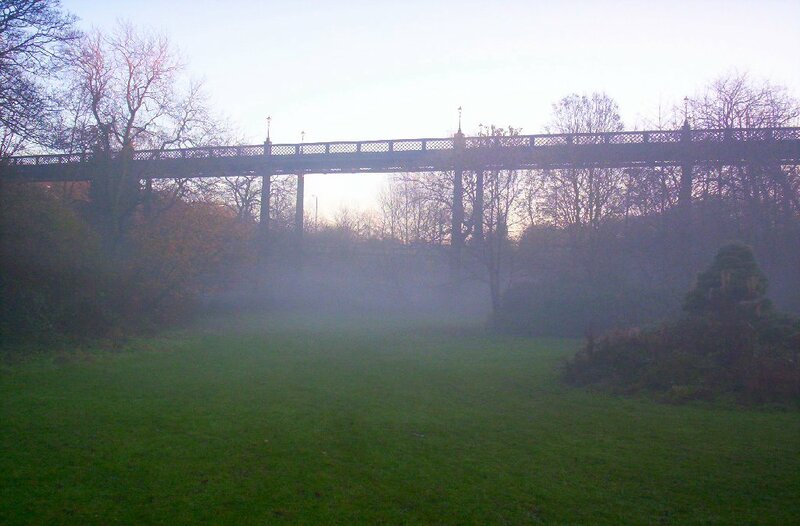 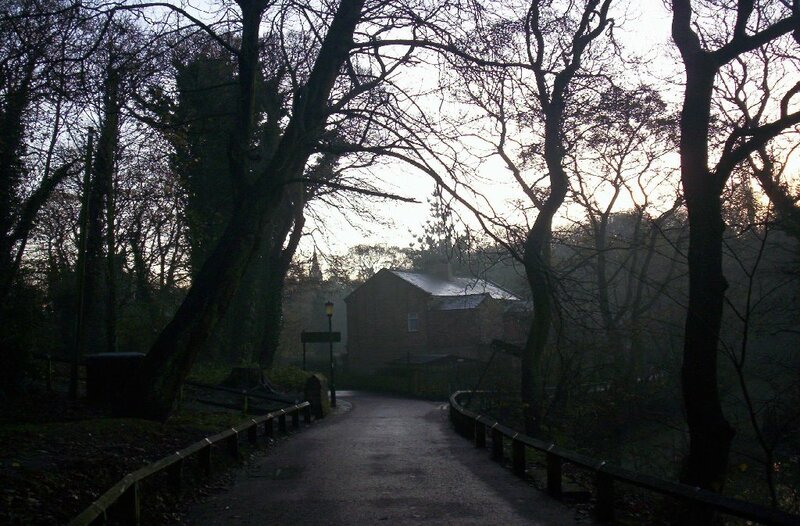 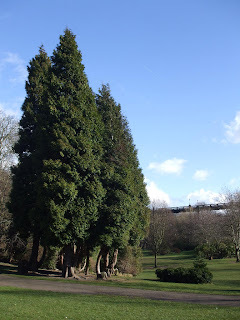 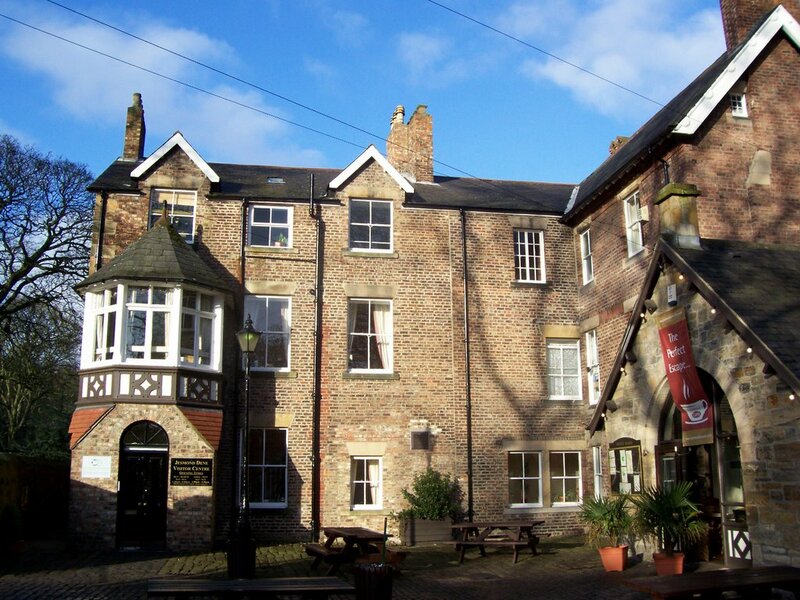 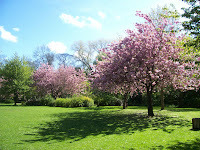 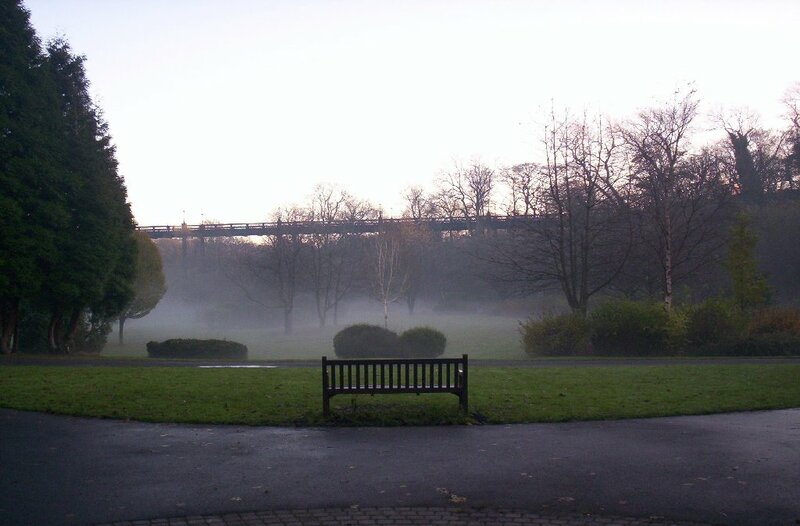 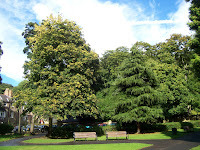 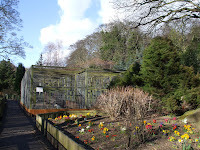 It has been a popular place to visit since it was first opened in the 1960's and is about to be demolished and rebuilt with more modern facilities after gaining the funding from the Ouseburn Parks Heritage Lottery Bid. 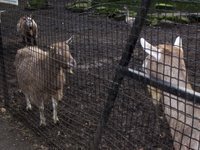 I heard demolition was expected to start soon so I recently took the chance to get a few more photos before the change happens. 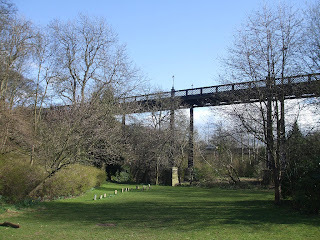 This page also contains photos of the adjoining Colmans Field. 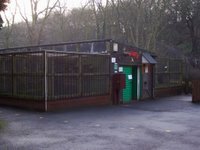 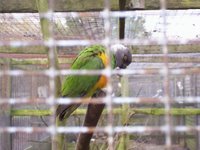 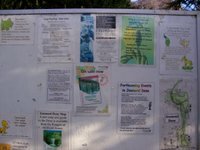 Edit: Newer photos are available at Pets Corner Regeneration. 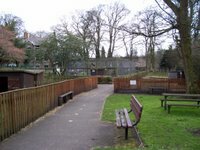 The place has changed even more since these photos. 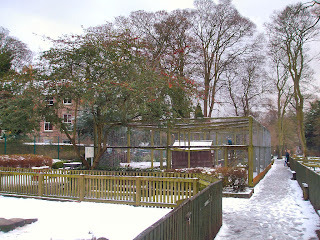 See here Pets Corner Regeneration.